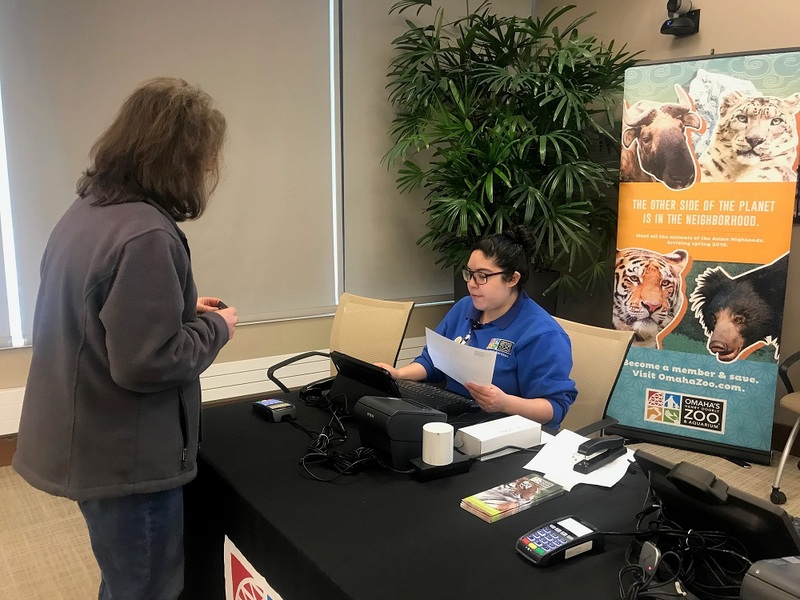 Nonprofit organizations with yearly memberships recently came to Blue Cross and Blue Shield of Nebraska (BCBSNE) for the company’s annual membership drive. The event, held at Blue Cross Centre, offered employees a chance to purchase a nonprofit membership with help from a $30 subsidy from BCBSNE. From the arts to the outdoors, 15 nonprofits set up booths, including the Omaha Community Playhouse. 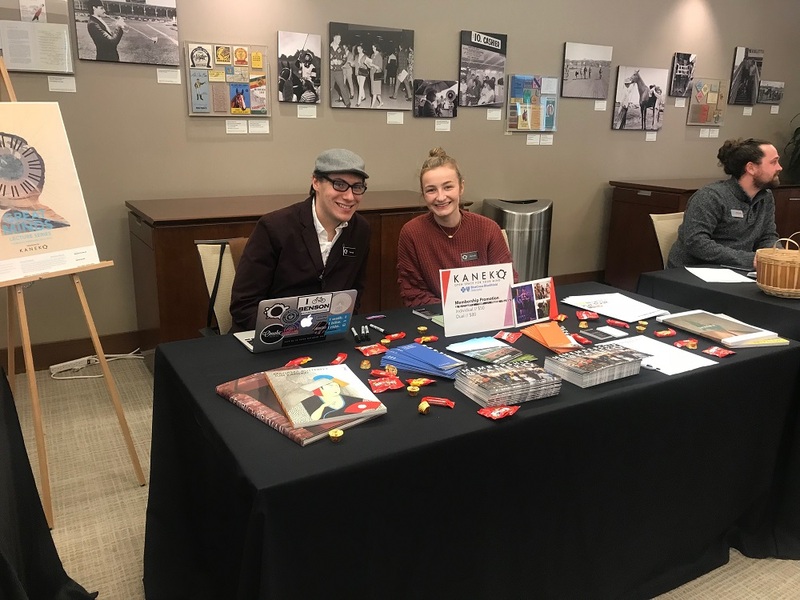 Kyle Bell, box office associate, staffed the Omaha Community Playhouse’s booth at the event and said classics, such as “A Christmas Carol,” draw attendees to the playhouse from all over the state and country. “That, as well as the whole institution, is a staple in Omaha,” Bell said. Joe Vava was one of two people staffing the Joslyn Art Museum booth. He said members are vital to the nonprofit. 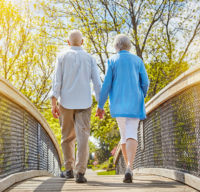 “They make the programming possible and are our most dedicated supporters,” Vava said. The Omaha Henry Doorly Zoo was a popular booth. BCBSNE employees Shannon Vytlas and James Hempel both purchased memberships at the drive. Vytlas said her family goes to the zoo at least eight times a year and BCBSNE’s subsidy is a great way to help employees afford a membership to a nonprofit. Hempel agrees. “The convenience and the ability for us to see all these great nonprofits and talk with these folks is a great benefit to us,” Hempel said. 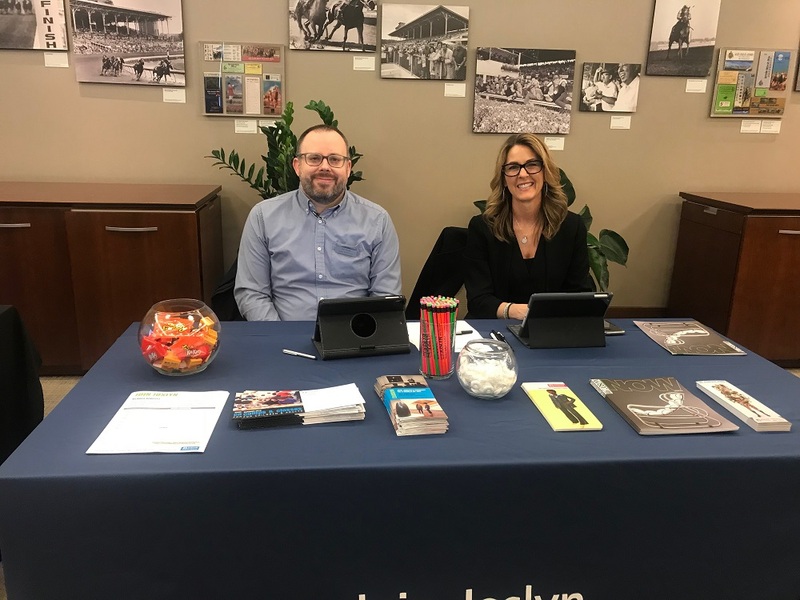 The drive has been connecting employees with nonprofits for more than 20 years, said event organizer Jeremy Kaliff. 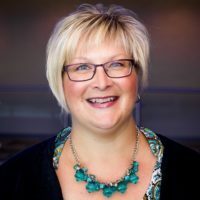 “It’s an opportunity for us to help employees support Omaha cultural organizations that are important to them as well as a chance for them to learn about those they might not have explored yet,” Kaliff said.